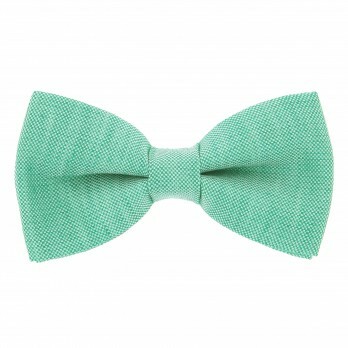 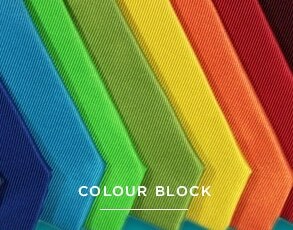 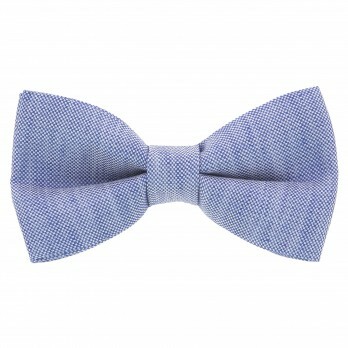 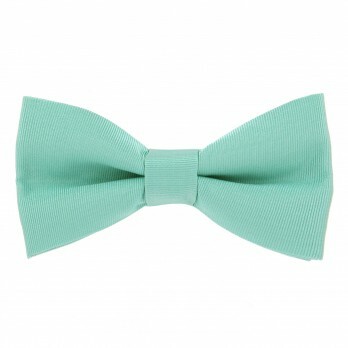 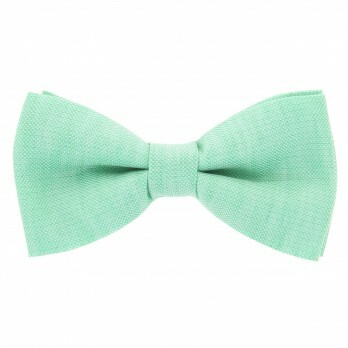 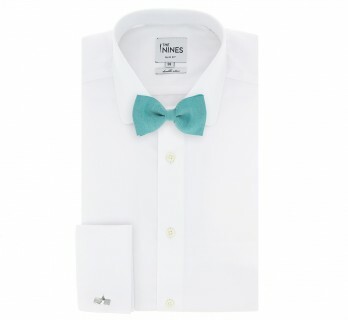 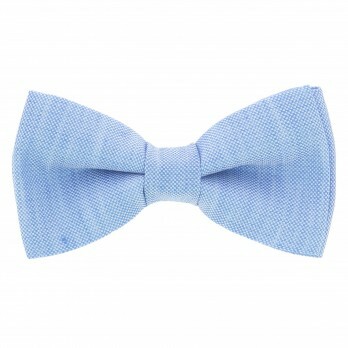 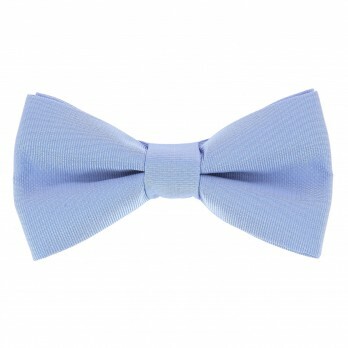 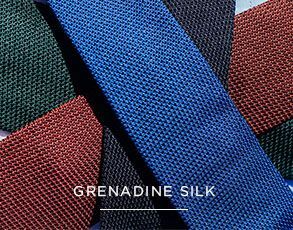 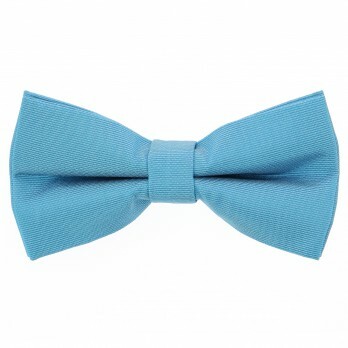 Find all our unicolor wedding bow ties in a wide range of colors, from pastel to the brightest. 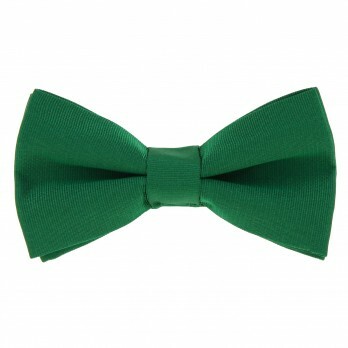 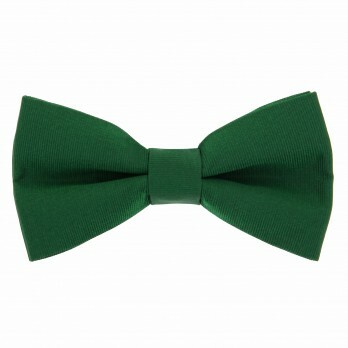 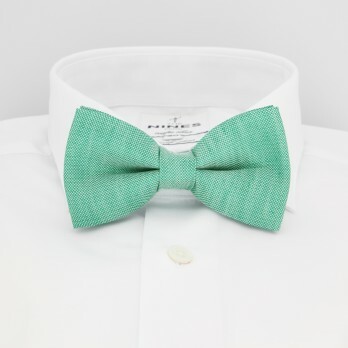 Green self tie bow tie in silk.Handmade in Italy. 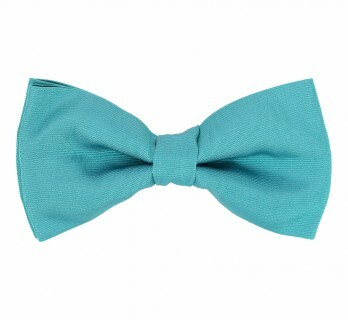 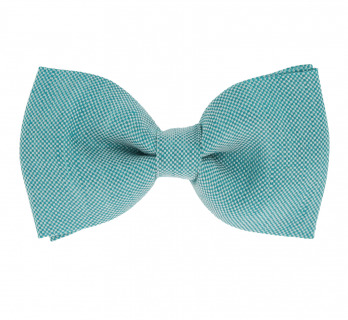 Turquoise bowtie made of silk.Made in Italy, 100% silk. 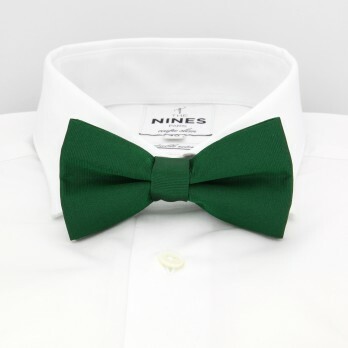 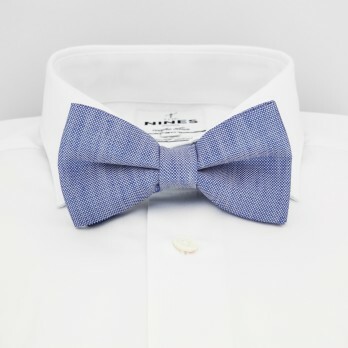 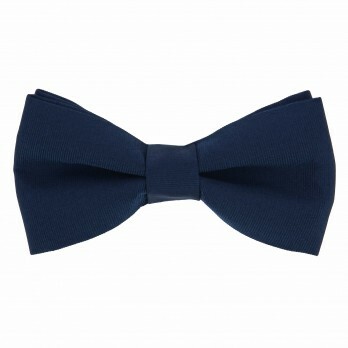 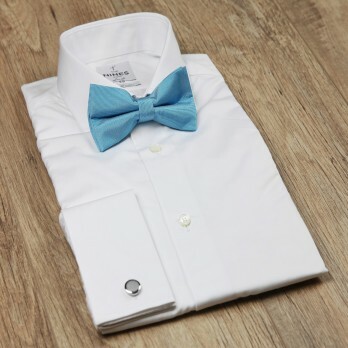 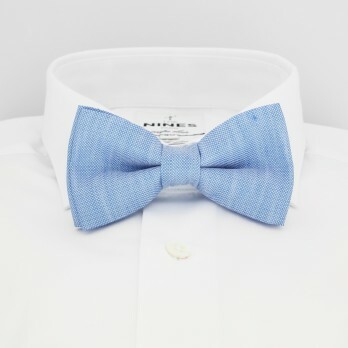 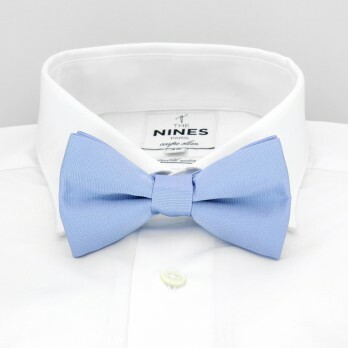 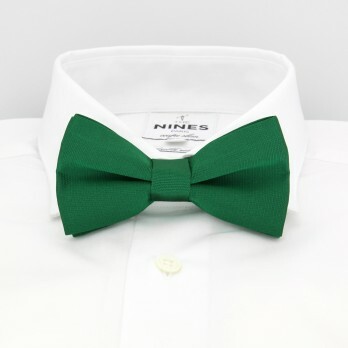 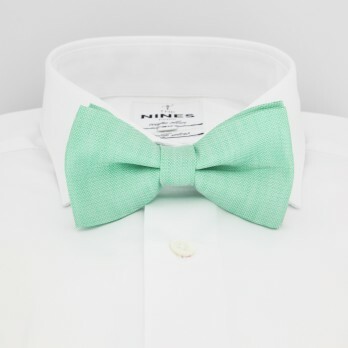 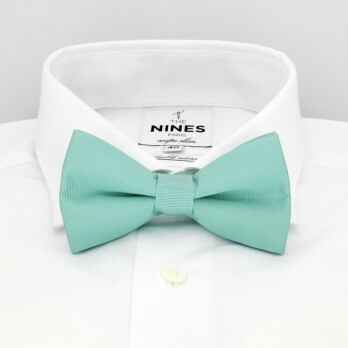 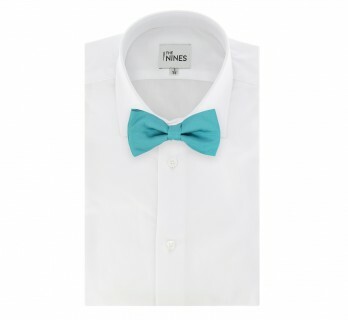 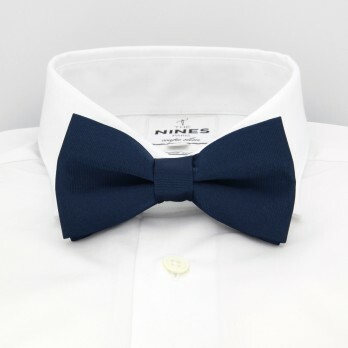 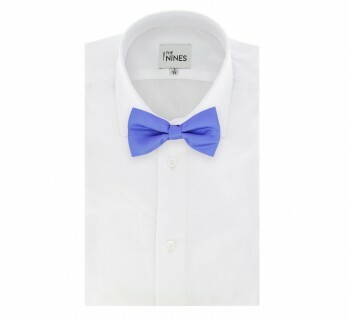 Here you will find the perfect bowtie for your wedding!